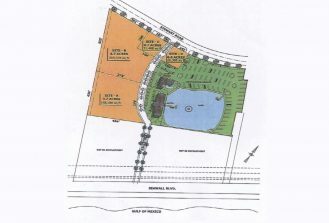 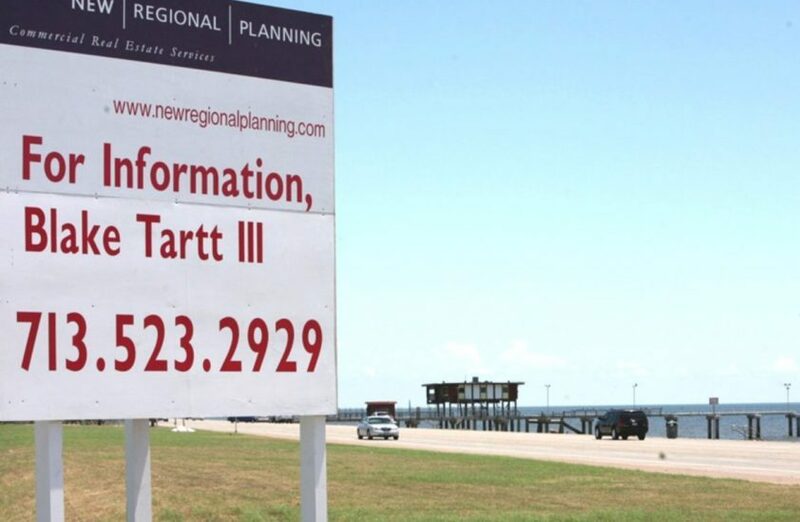 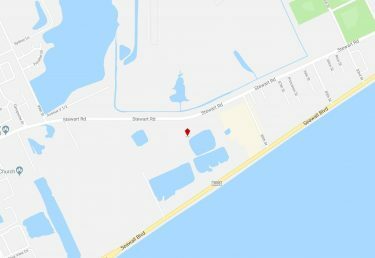 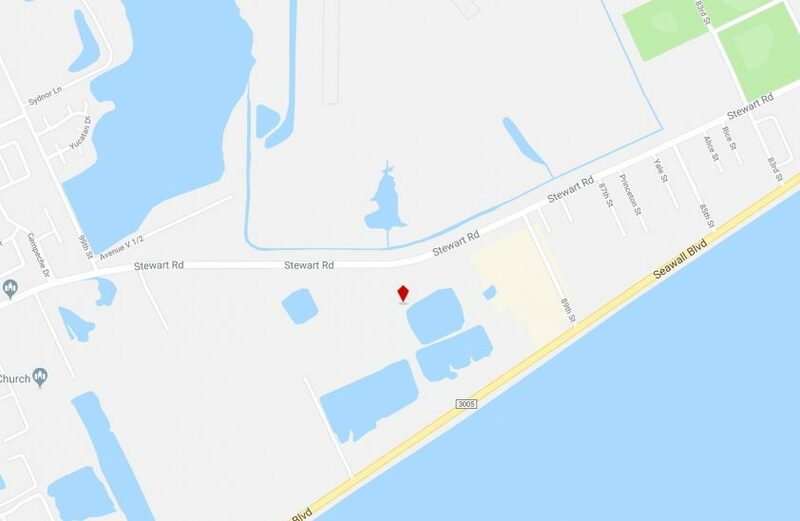 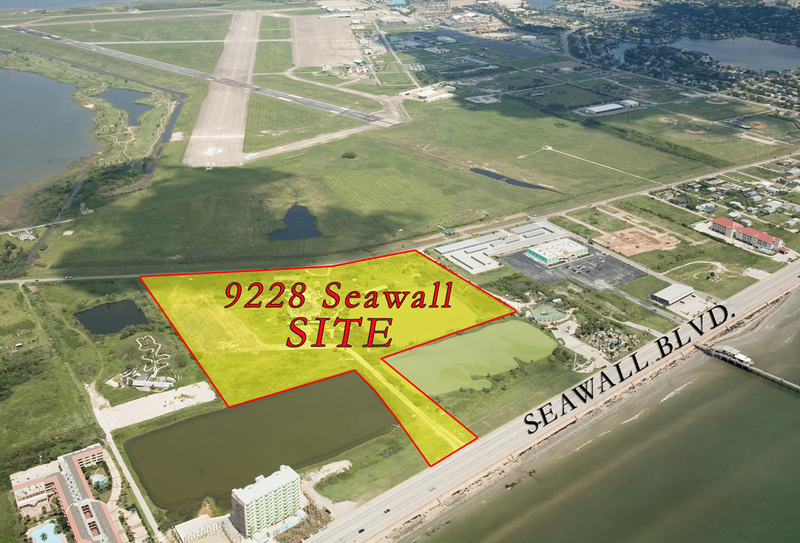 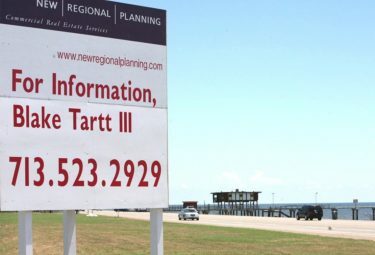 Large 10-acre tract of land is available at the former Sea-Arama location in Galveston Texas. 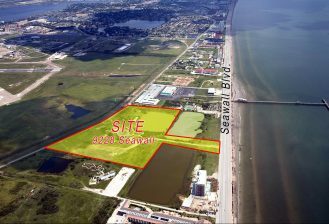 Retailers abound in this area, including McDonalds, Popeyes, Randalls, Palais Royal, HEB, UPS and T-Mobile. 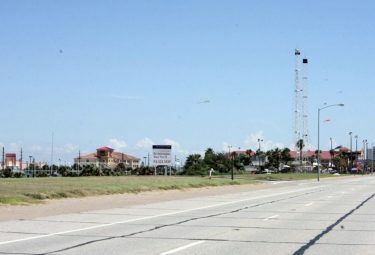 Galveston offers 32 miles of relaxing beaches, superb restaurants, top resort hotels, marvelous downtown shopping, numerous antique stores, incredible art galleries, fabulous entertainment and one of the largest well-preserved concentrations of Victorian architecture in the country. 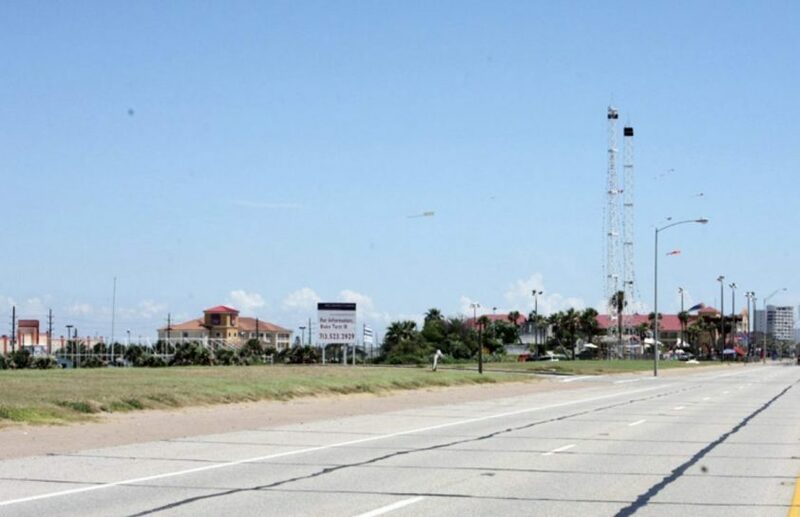 Galveston has all the charm of a small town and just 40 minutes south of the fourth largest city in the United States.